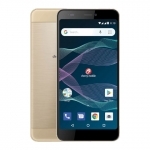 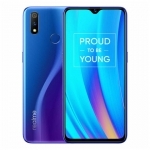 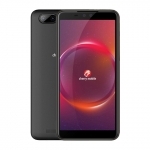 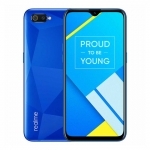 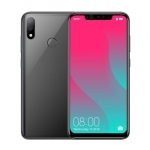 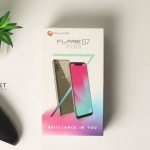 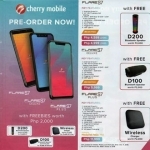 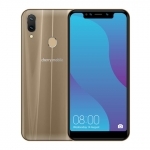 Home › Tech News › Cherry Mobile Razor 2.0 – Thinner, Lighter, Better! 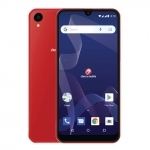 Cherry Mobile Razor 2.0 – Thinner, Lighter, Better! 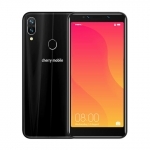 Cherry Mobile Razor 2.0 will be available this weekend and we’re very excited with its thinner body, lighter weight and better overall performance compared to the first version. 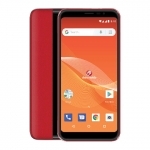 What’s remarkable is that you can own a Cherry Mobile Razor 2.0 for the same price as the original Cherry Mobile Razor when it first hit the stores at ₱6,499. 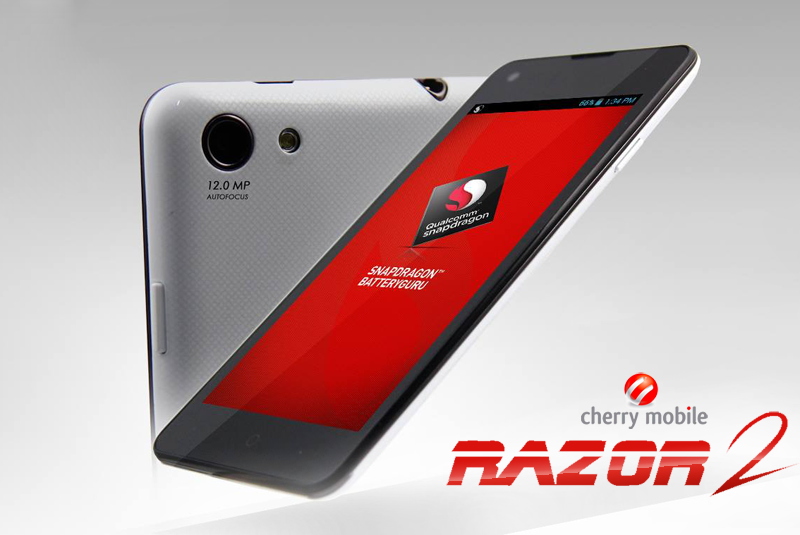 Cherry Mobile Razor 2.0 is set to go on sale starting this weekend for ₱6,499 at different Cherry Mobile outlets. 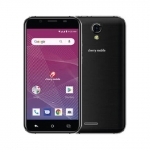 You can also look forward to the promised Android 4.4 Kitkat update for Cherry Mobile Razor 2.0 that might be available by June or July.